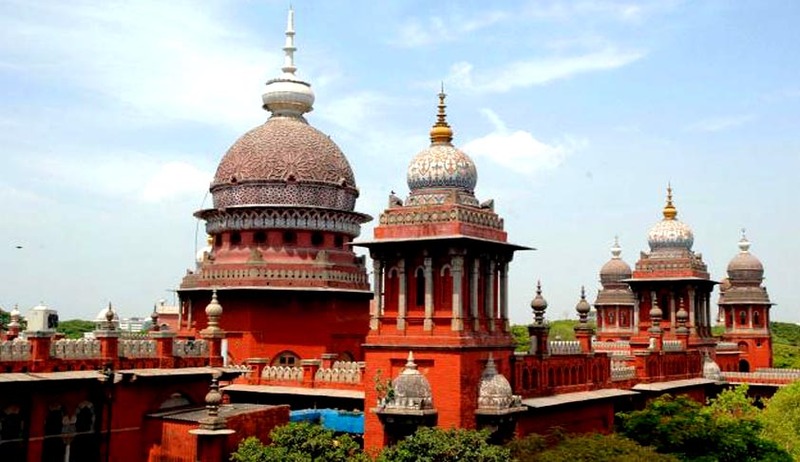 The Registrar General of Madras High Court, in a counter affidavit, reportedly stated that the Judges, especially those of the higher judiciary are Constitutional functionaries, instead of government servants and hence, no direction can be issued to them. The Registrar General asserted that the Chief Justice or Acting Chief Justice had the exclusive prerogative power to constitute any bench for prompt disposal of Habeas Corpus petitions, saved under Article 225 of the Constitution of India. This contention arose from the submission that judges of higher judiciary in India are not 'persons' or 'authorities' or 'government' against whom directions can be issued under Article 226 and an action to enforce Fundamental Rights under Article 14 and 21 cannot be sustained as against the judiciary. High degree of discretion is vested in the authority enjoying such a prerogative. Also, he contended that when such discretion exists, no direction can be issued to the concerned authority and hence, plea is bound to fail. The counter affidavit was filed in response to a petition filed by Prisoners Rights Forum, which demanded a direction to form a special bench to facilitate speedy disposal of Habeas Corpus petitions arising out of detentions under Goonda’s Act. Under this Act, the pending petitions become the cause of the prolonged imprisonment. Hence, the submissions made by the forum to the registrar General were forwarded to the CJ or ACJ. The data submitted was staggering, showing 1632 Habeas Corpus petitions pending before the High Court as on May 31, of which 1579 are under Act 14 (Goondas Act). Seeking dismissal of the petition, he stated that even during the normal course of hearing the division bench disposes of Habeas Corpus petitions, proportionate to cases filed daily, significantly plummeting pendency. Hence, there was no need to constitute a special bench.